Every Landice product is built with commercial-grade quality and crafted to withstand the harshest workout environments. 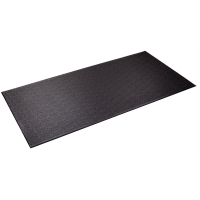 While Landice is made for the needs of residential use, our training equipment is also used by commercial gyms, physical therapy and rehabilitation centers, hospitals, police and fire departments, colleges and universities, professional sports teams, and the United States Armed Forces. 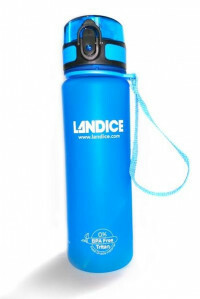 This stylish Landice water bottle complements any of our Landice fitness products. It holds 500 ml/16.9 oz of liquid and is BPA Free and 0% Tritan made with food grade materials. And for a limited time, get free shipping on this product.